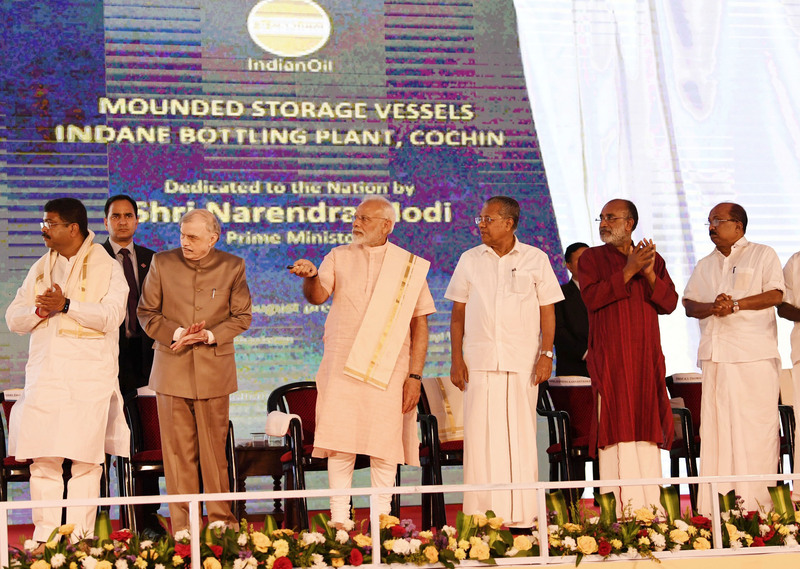 PM said that the nation is proud of the works by Kochi refinery. He recalled ,when Kerala was passing through worst floods in a 100 years last August, BPCL came running against all odds to ensure continuous production of Petrol, Diesel and LPG. 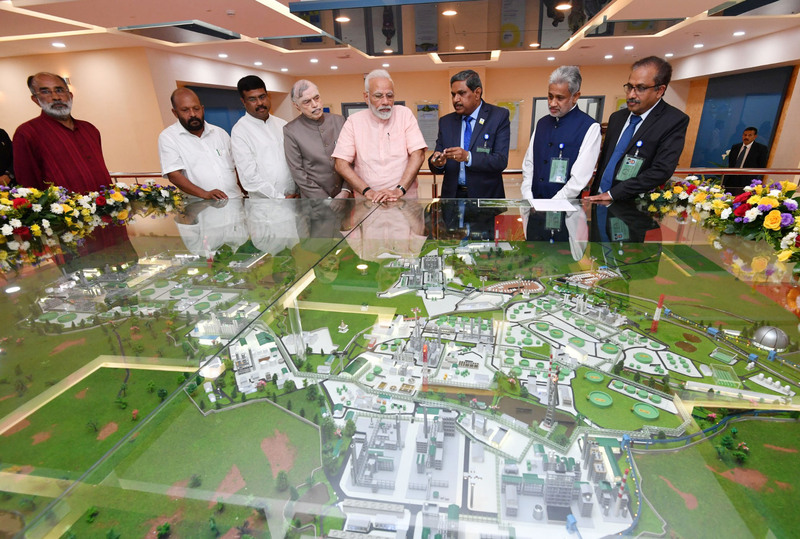 He added, We are proud of Kochi refinery’s contribution towards nation building but now we have greater expectations.” PM wished that Kochi refinery leads a petrochemical revolution in southern India and support the of growing needs of New India. 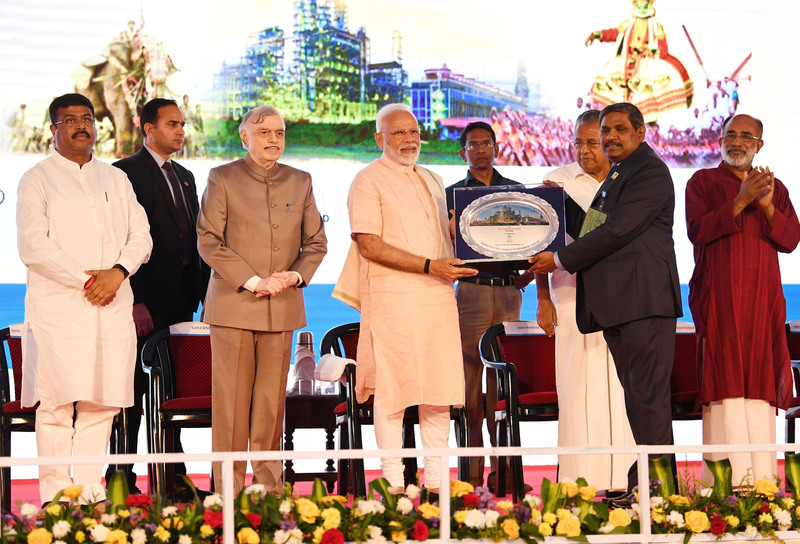 Prime Minister laid the foundation stone of second campus of the Skill development institute set up by BPCL at Ettumanoor. He said, it will help skill development and create employment opportunities for the youth. Today, various projects were initiated at the Kochi Refinery. Our endeavour is to make India a hub for the petrochemicals sector.